Come along and brass players from the Waikato and Bay of Plenty competing in both solo & party events and band events. D-Grade bands followed by Open Grade Bands - nine bands competing. Bands play an entertaining programme including a sacred item, a major work, featured soloist and light music. 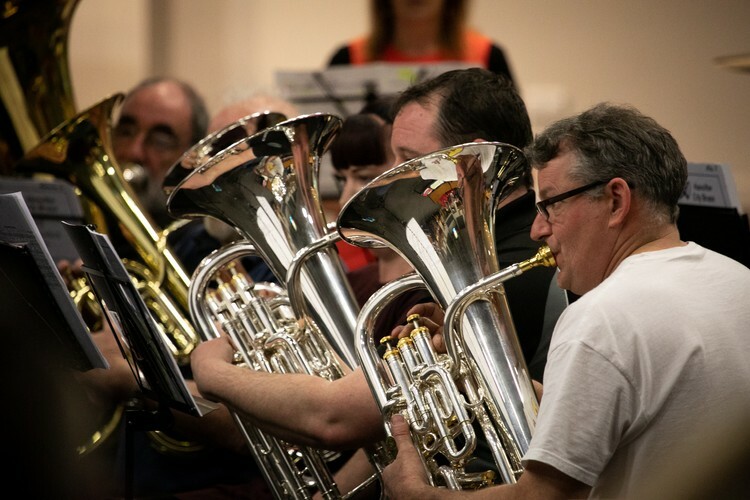 Don't miss hearing Hamilton's two brass bands - Hamilton City Brass and Hamilton Auxiliary Brass as they take on the best of the Waikato & Bay of Plenty! Under 12 years free. All events at The Performing Arts Centre at Southwell School.